A logo is a graphic which stands for an organization. Since there are many companies in the market which are being synonymous with the service or product you offer, it is really important for your business whether is it big or small to have a unique identifiable logo design. It is an essential element which your clients use to recognize your products from others. 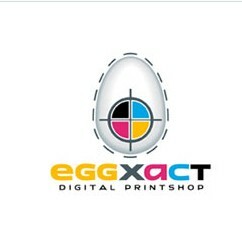 In today’s post, we provide you with a compilation of logos inspired by eggs. Eggs are a famous symbol during Easter as it symbolizes rebirth and long life. Businesses like restaurants specialized in morning meals, companies engaged in shipping eggs or egg products usually use an egg logo to represent their organization.